Designed for the luxurious look of real grass all year round . 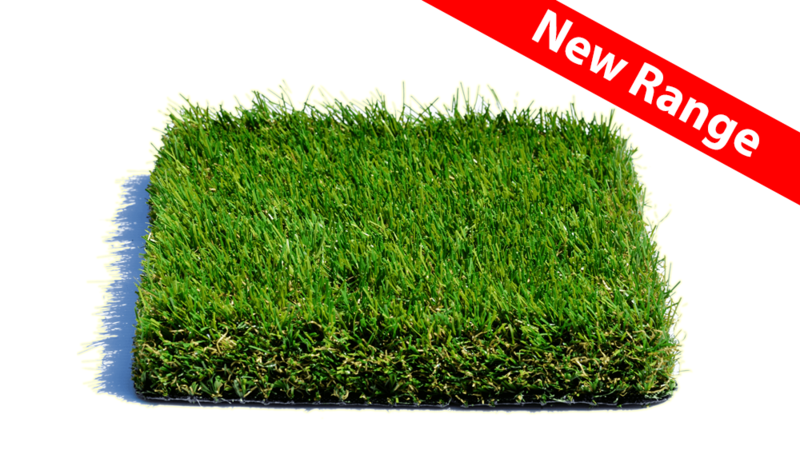 Luxurious 40mm pile height has ensured its place as one of our must have grasses. 40mm pile height with C-Yarn technology.